On June 26, 1966, the Chapel was dedicated by the Rt. Reverend James L. Duncan, Suffragan Bishop of South Florida. It was completely built and furnished by a gift from Lillian Ecke in memory of her husband, Lawrence W. Ecke and daughter Janice. 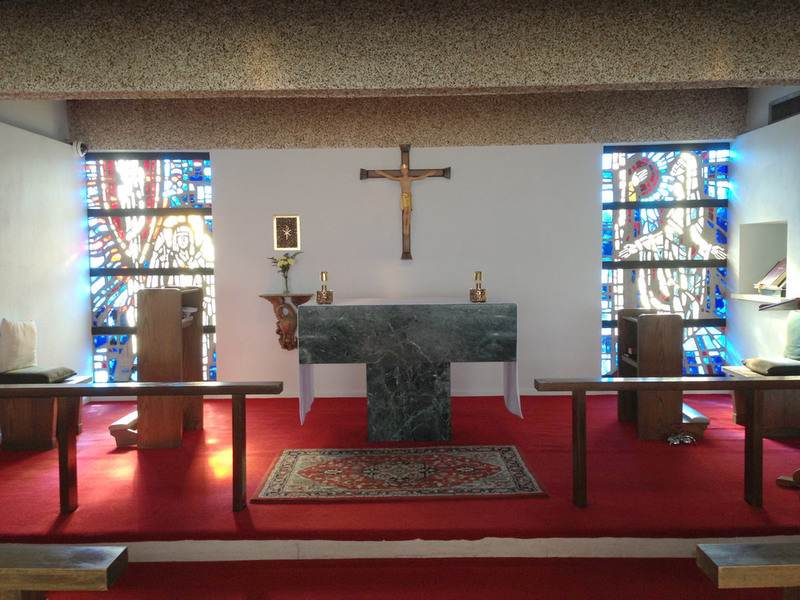 The faceted glass windows on either side of the Altar were the work of artist Gabriel Loire, the same artist who created the Great East Window in the Church and were created in the same technique. The window theme is of the resurrection. The Chapel seats 40 and the Altar is made from Tennessee marble. Skylights in the shape of a Cross cast a beautiful light within the room.